The inaugural Clapham 10K run in aid of Great Ormond Street Hospital is a mass participation running event open to the public and held on closed roads, taking place within the area on Sunday 16th September 2018. The event starts and finishes in Larkhall Park, with a 10km closed road route taking thousands of participants around the London Borough of Lambeth. For more information about the route please download the Clapham 10K Route Letter. You can also still enter the event via the organisers webpage here. Due to the scale and numbers participating in the Clapham 10K, it will be necessary to implement road closures across the full 10K route to facilitate the safe passage of the participants. The route and road closures have been carefully considered and selected through a partnership of all local authorities, emergency services and Transport for London to minimise the inconveniences of the necessary road closures. Emergency Services will be operating as usual and pedestrian access will be unaffected across the event route, but there will be no vehicle or bicycle access on the roads closed for the event. Please be aware that the road closures could impact delivery arrangements or staff arrivals that day and we would ask you to plan ahead around these times, and contact the organisers directly if you have any key concerns. 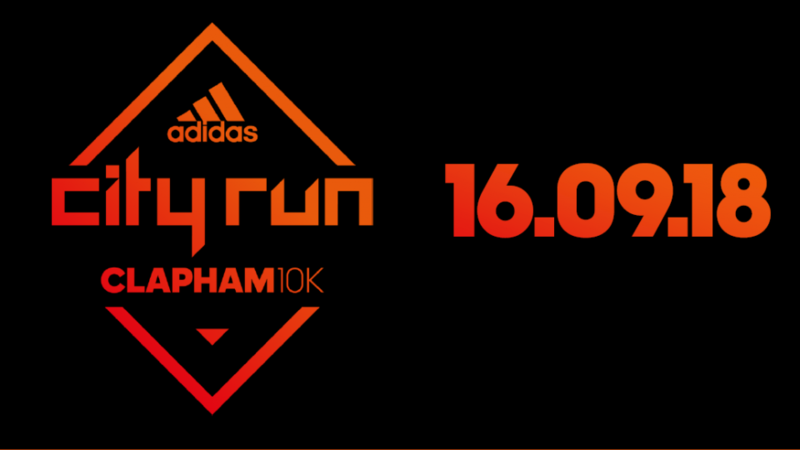 If you have any other specific questions, or require more information with regards to the event please contact the Clapham 10K office directly at 0207 227 0972 (Mon-Fri 09.30 – 17.00), email community@adidascityruns.com or visit the website on www.adidascityruns.com/clapham.